Which Colors Help Sell Homes? All Homeowners hope to sell their homes quickly, but recently, it has been a buyer’s market. Give your self a leg up from the competition by staging your home properly. To ensure you rope in buyers, make sure that the paint in your home is fresh and the colors are appealing to a wide audience. 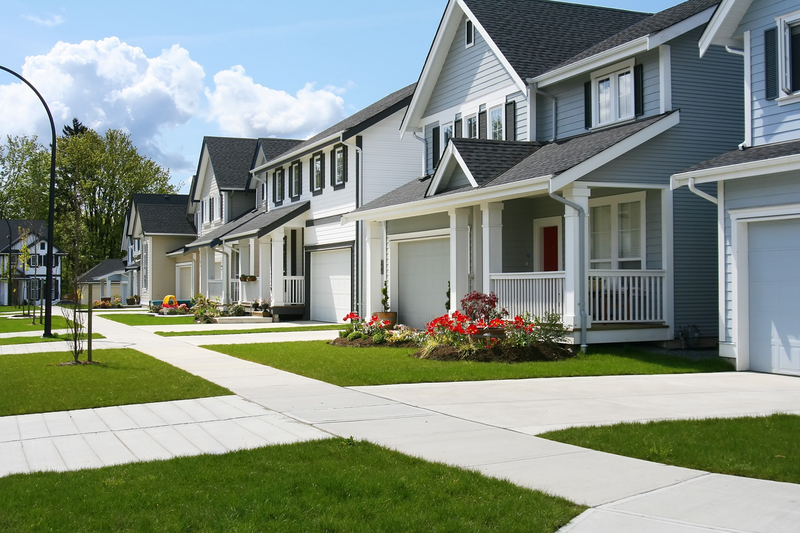 Curb appeal can help capture buyers as they pass by your home. Ensure that your house catches their attention in a positive way by choosing the right exterior paint color. In choosing a color, it’s best to take a look around the neighborhood to see if there are any color trends present. While you want to stand out, think of going for a similar color as your neighbors, but just one shade lighter or darker. Owning a green house amongst a sea of beige homes doesn’t draw the attention you or prospective homeowners seek. While you may enjoy bold colors, such as deep reds and blues, not every prospective homebuyer will have the same taste. It’s often best to attempt to please the masses by choosing a neutral, warm paint scheme or a crisp and cool color pallete for the majority of the home’s main living area. If you’d like to add a bit more interest to make your space memorable to buyers, consider adding it in the following rooms. Most wall space in kitchens is taken up by cabinetry, leaving very little area for wall paint. However, since most of a family’s time is spent in the kitchen, it’s necessary to give a bright and joyful look. Consider light greens, yellows, or beiges. A bedroom is a retreat from the stresses of everyday life. You’ll want to convey this mood in the room’s paint color. Think about using relaxing colors such as earth tones, or cool grey colors. Bathrooms are typically smaller spaces, but that doesn’t mean you need to stick with white to make the space seem larger. Often you can use subtle tones of greens, blues, and yellows to add interest without making the space feel closed-in. Overall, the colors in your home should give buyers a sense of calmness and comfort. It’s generally a good idea to go with lighter shades of color so that homeowners won’t need to apply a primer or several coats of new paint to hide what’s existing. If your home’s exterior looks a little flat, spring is the perfect time to give it a facelift. 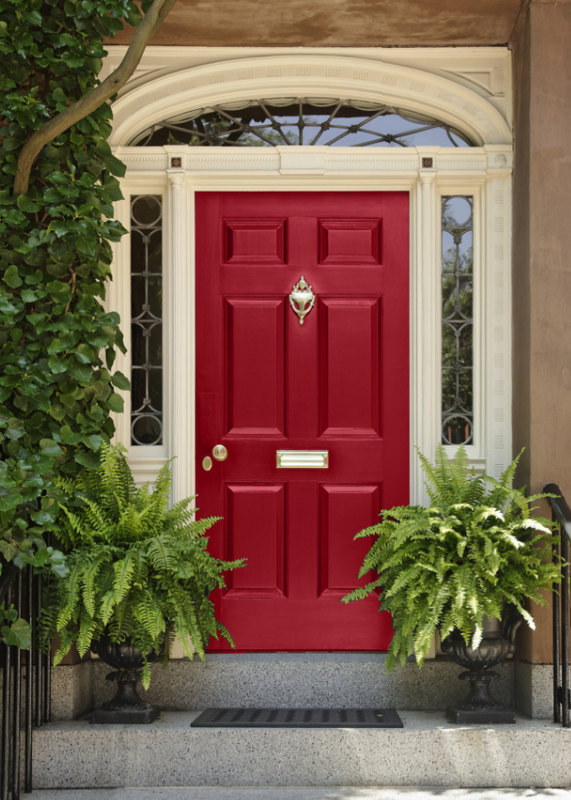 It’s quick and easy to add a splash of color by painting your front door! Here is a great collection of colorful front doors to inspire your own project. Remember, don’t be afraid to get a little BOLD with your color choice!